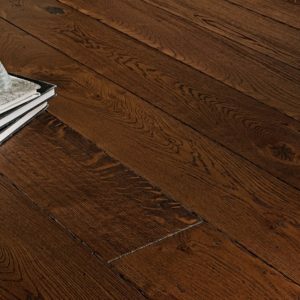 Adding a peaceful and welcoming feature into your property is easy with the Vienne floor. Each plank seems to tell a different story in the same language. 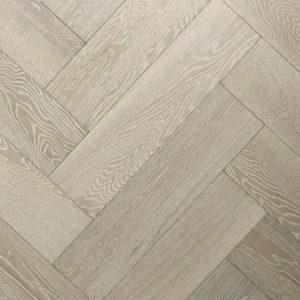 Colour variations, markings, imperfections that add tons of character, mineral streaks and grain patterns, all are brought together in perfect balance using the highest standard of craftsmanship. 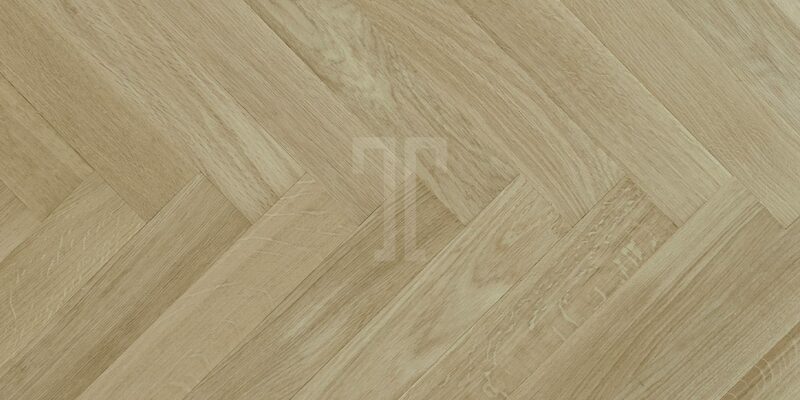 Available in wood blocks that can be combined to form various patterns, this beautiful rustic floor from Ted Todd features a double fumed, natural oiled finish that makes the European oak darker and more dramatic. The click system will help anyone change the look of their home quickly and efficiently.